Not sure what to get the golfer in your life? Well look no further! 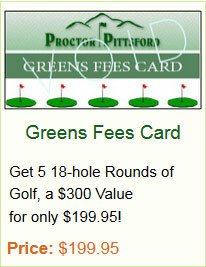 A gift certificate from PPCC is the perfect Holiday or anytime gift idea. Unlimited 2016 Individual Driving Range Membership.